Writing makes my spirit light even when it is an unbearably heavy task. Being part of a family is both heavy and light work. 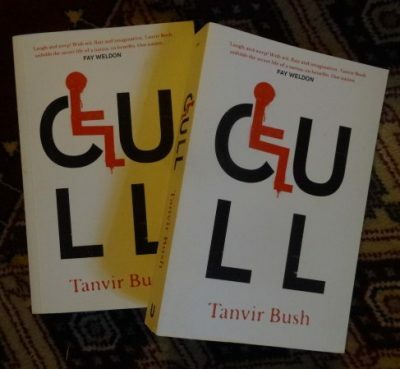 , Tanvir Bush's novel, CULL, published by Unbound will be out this month. Its a cracking read.